CommBank Awards, with the linked Standard, Gold, Platinum and Diamond accounts, is one of Australia’s most popular rewards programs when it comes to sheer bulk of members, but it is not the most appealing out there—with limited value to the avid frequent flyer point collector due to its poor earn rates. CBA have announced that Apple Pay will become available to CBA and Bankwest customers from January 2019. This is good news for Apple users, who will be able to make contactless payments without the need to pull out their physical card. Some members have received emails from 25 October advising that from 1 November to 31 December 2018, the bank will be awarding double points on all transactions made through a CommBank Awards credit card. The offer appears to be targeted, so make sure to check your inbox to make sure that you are eligible. No registration is required. 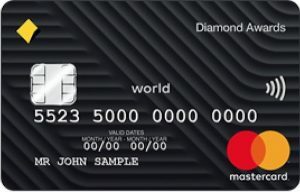 While CommBank Awards cards are generally far from the most competitive in the market, a CommBank Diamond cardholder under this promotion will earn 2.5 points per dollar spent instead of the usual 1.25 points, meaning that they can effectively earn 1.25 Velocity Points or 1 Qantas Point (under direct-earn option) per dollar spent. Given the CommBank Awards cards will convert to only Mastercards from 1 November, this is a great earn rate. Rather than giving you points for a particular airline, Commonwealth Bank (CBA) has its own points scheme, Award Points, which you can then use in a number of different ways. If airline points are what you are after, you can exchange your Award points for frequent flyer points but you can also use Awards Points to go shopping, buy gift cards or even pay your CBA bank fees. You can exchange your Awards points for Qantas Points by opting into ‘Qantas Frequent Flyer Direct’, which will cost you $30 per year. Unfortunately, this is an ‘all or nothing’ deal, meaning that all of your Awards points will automatically be converted into Qantas Points each month, i.e. you won’t be able to use any of your Awards points on anything else. If you opt-in to Qantas Frequent Flyer Direct, there is also a maximum number of points that you are allowed to earn each year. Check out the maximum for each card later on in this guide. 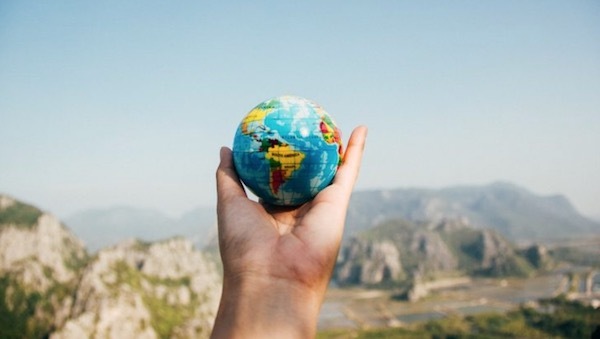 Unlike Qantas Points, you don’t have to exchange all of your Awards points for Velocity or any other program’s points, and there is no annual fee associated with making any of these exchanges. You will need a minimum of 3,600 Awards points to make your first exchange to Velocity points, and every subsequent exchange needs to be of a minimum of 1,000 Awards points. For all other programs, you’ll need to exchange at least 2,500 Awards points. 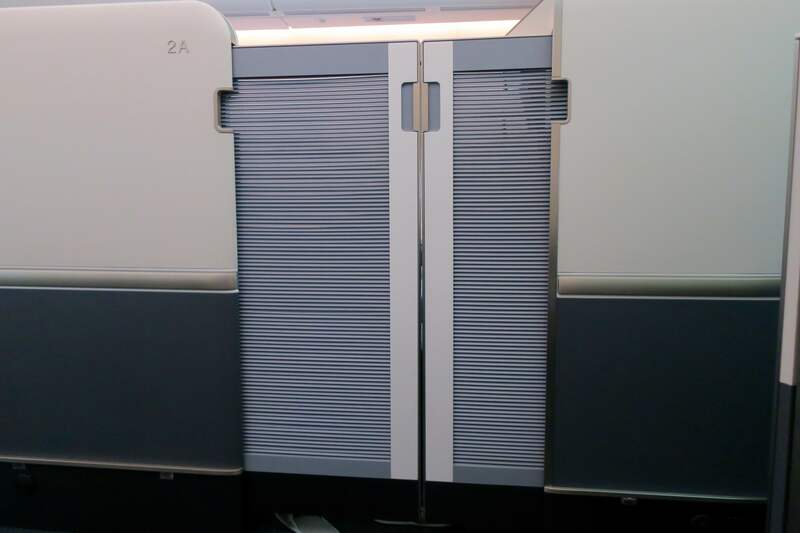 Korean Air generally has excellent award availability—and even sliding doors in its Boeing 747-8i First Class! You can also exchange your award points for gift cards. Let’s be honest—gift cards are the next best thing to cold hard cash, and if you’re not an airline points person, then chances are this is the best way to spend your Awards points. Gift cards range from $25-$500 and, surprisingly, you don’t need to get the largest gift card to get the best exchange rate for your points. Note that cards from different retailers may have different price points, so the figures below are just an example. Awards points can also be used directly for shopping. The Awards store has a whole range of items you can buy including clothing, electronics, beauty products, homewares, movie tickets and wine. Some items also offer you the ‘Points Plus Pay’ option, which means you can choose to pay using a combination of Award points and cash. This works on a sliding scale, so you can tailor it to fit the number of points you have at any one time. An interesting facility that CBA offers is the ability to pay using your Awards points. At the moment, it’s only for Myer and Flight Centre, but if it gains traction we can probably expect to see this option rolled out to more retailers. The way it works is by presenting your credit card in-store and telling them that you’d like to use your points rather than your actual money. You can also use your points online and over the phone with Flight Centre. The Awards exchange rate at both Myer and Flight Centre is $200 points per $1 (the same as for gift cards above $100, see Gift Cards). At Myer, you need to be spending at least 200 points ($1) to use this function, but at Flight Centre, the minimum is 2,500 points. One thing to note: if you are a Myer One member you will be able to claim credits on your Myer One card on purchases you make using Awards points but you can’t use Awards points to pay off any money you owe in a Myer credit account or on layby. Finally, you can also use your Awards points to pay off certain CBA banking fees, such as your credit card’s annual fee or repayments under an insurance policy you hold with CBA. For all of these CBA fees, you will get the same rate of 200 points per $1. This means that it is not the most effective use of Awards points but it does give you the option of offsetting some of the costs of holding the card. There are four cards options offered under the CommBank Awards program. This table shows you an overview of points earning on each card, under each card type. More details of each card type can be found below. This is the most basic option, offering the lowest Awards points earn rate, but also having the lowest annual fee. This premium card offers a higher Awards points rate. 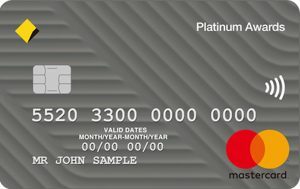 This premier card offers the highest Awards points rate and maximum points cap, but at the cost of a higher annual fee. There are a number of ways to use CommBank Awards points if you have a stash in your Awards points account. One of the more commons ways we hear of CBA cardholders using the Diamond card is through discounted annual fee offers as a result of a home loan package. If this is on offer to you, then the Diamond card could be worth considering. 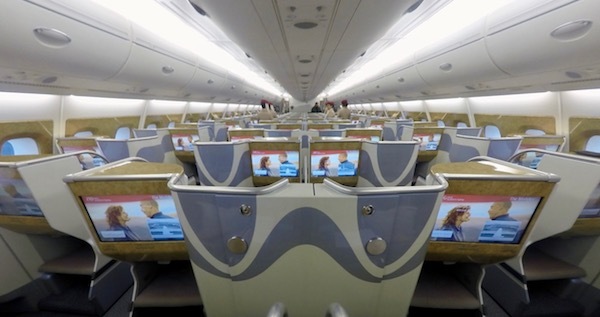 Their partnership with both Qantas and Velocity—as well as other frequent flyer programs—makes those programs an attractive option but their Qantas Frequent Flyer Direct requirements are restrictive and stop you from making use of any of their other redemption options. Relative to the competition though, points earn and redemption rates on Commonwealth Bank Awards-linked credit cards are poor, with greater value to be had by looking elsewhere. CBA diamond no longer offers concierge I believe. After a bit of research, looks like you’re right. I have updated the guide accordingly. I wasn’t aware that the CBA diamond mastercard had airport lounge access? Or is it only with the AMEX? Only with the American Express card, which was cancelled on 1 November 2018. I have updated the guide accordingly. Thank you for bringing it to our attention. Gift card redemption award points needed in the table in the article is incorrect. Different vendor cards cost different amounts, e.g. Myer is 21,000pts for $100 gift card and MasterCard is 28,300 pts for $100. I use the CBA Diamond Awards credit card for my day to day payments and didn’t realise that the earn rate is poor relative to other cards (so thank you for that realisation!). I’d love to see an article on cards with the best earn rates or a link to an existing recent article if possible! Glad that you had that realisation! If you navigate to the top banner where it says Credit Cards, you’ll see our highest points-earning credit cards! You should be able to redeem them for Flight Centre online bookings as well as in store. True! Online, in-store and over the phone. Updated! If you have the wealth package, Diamond is amazing for overseas transcation as there are no transcation fees and still accumulate points. Not many points earning cc can do that. I have the diamond card because i have a home loan with CBA. I do not recommend this card. At all. I only use it when I have to (the Mastercard). 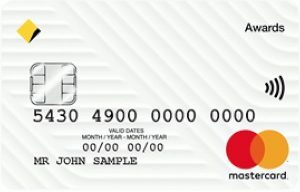 My primary card is the Amex Platinum Edge card. If anyone is thinking of this card and forking out $350 for it, please consider the alternatives and the better benefits. You’re right about the conversion rate. We have updated the guide. Hi, do you know if there is any way to covert CBA Amex points to Asia Miles? If you would like to use Lounge Access – at the American Express lounge, Sydney Airport. Do you apply for a lounge pass prior to travel or can you just show your card on entry? You just show your American Express when you show up!